Economics shapes our life, from global policy to how much you pay for a new pair of shoes from China to whether you will survive your bypass surgery. For example, did you know how fitness studios earn most of their money? --From the laziness and irrationality of their customers. Why are women more successful investors? -- Because they are more humble and less interested in finance. 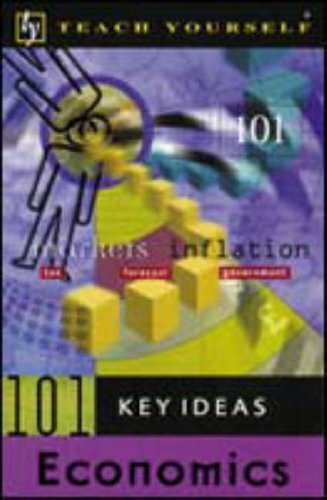 Featuring recent work from top thinkers in the economic field from around the world, such as Philippe Aghion, Paul Krugman, George Akerlof, Gary Becker, and George Loewenstein, the book includes chapters on the rationality versus the irrationality of financial markets, the subprime crisis, globalization, and the methods marketers are using to sell us products we don’t need. Economics 2.0 makes an impressive case for the argument that economics is not a dry science and that economic principles are constantly exerting their influence. Completely without formulas and theoretical ballast, Norbert Häring and Olaf Storbeck present the current findings of prominent economists, helping to expand both our knowledge and our appreciation of the economics that impact and shape our life. The authors put together a very entertaining collection of example of economics applied to a wide variety of problems and situations.The book definitely reflects the current trend in relating what some have called cute-o-nomics, or the less technical side of economics for the general public.The book is filled with interesting examples of current research that challenges some of the accepted notions of the way people behave - it's yet another debunking of the myth of homo economicus, or the ideal economically rational person who acts based on self-interest and cold calculation.There is an edifying discussion about the causes of the current global financial crisis, particularly about how the loan markets became too lax and what the specific incentvies for that were.There are also interesting segments on management, family economics and the like. Oddly enough, as I read along, at times I felt somewhat uncomfortbale accepting the various findings presented in each case study as the studies referenced sometimes seemed rather limited, at least intuitively.As it turns out, the authors used the final chapter to warn readers against the biases and errors that can enter into economic studies, and to take the studies they presented with a grain of salt.In the end the reader is left on unsteady ground after reading about 50 different case studies.So which, if any, is one to take as truth?That's a lot of time spent reading to feel left adrift. 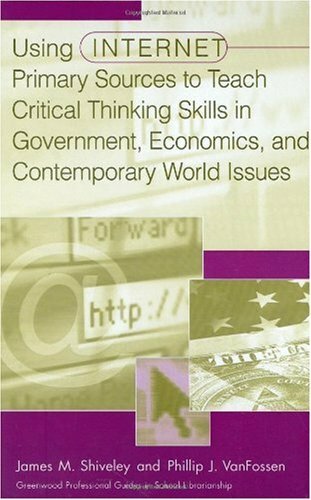 This research sampling (bordering on a survey) is interesting.Covers research results similar to those in recent popular socio-economics books.More results that how research was done.If they went further this book would get huge quickly, or they would pare down the topics and head towards popular, focused book. I think a fair amount will stimulate lunch/coffee/bar conversations. What I personally missed was more connecting of research.More cohesion.I started to get discontinuity fatigue if I tried to read and think through more than a chapter at a time.Fun to make connections for yourself but the authors are in a position (their education, access, and profession) to help more that they did.Maybe a better summation at the end of each chapter.Or short chapters in-between these that make a few connections. Each chapter is a concise summary of interesting (and somewhat unconventional) recent developments in economics. Each chapter is short and independent, which made this book a nice companion for a trip. Less entertaining and more reserved than Freakonomics (or other imitations of Freakonomics which appeared recently), but stimulating in a similar manner. As usual for this kind of book, the authors are bit too harsh on "traditional" approach, especially from a point of view of an economist who works with "traditional" approach. 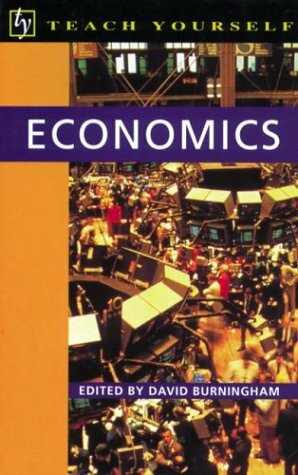 If a reader think that "traditional" economists never thought about some of the issues raised in this book, he/she is wrong. It happens when authors are serious in what they are writing but not researchers on the frontier. But the book, as expected, gives this kind of impression. So enjoy, but be skeptical simultaneously. Economists might be wrong in many dimensions but are not that stupid. This is a great way to review a huge swathe of recent economics research from top universities around the world. I teach at a well known US university and actually advise my grad students to read this as a way to survey the literature within about 10 hours. 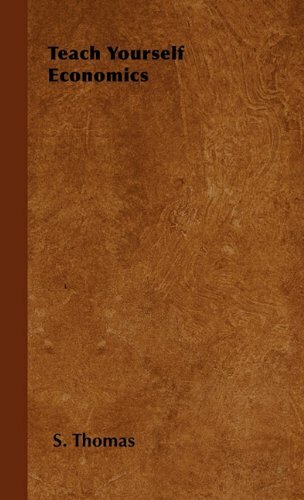 It is also entertaining and memorable and well written (I know some of the papers covered in the book very well, and they report them very accurately). 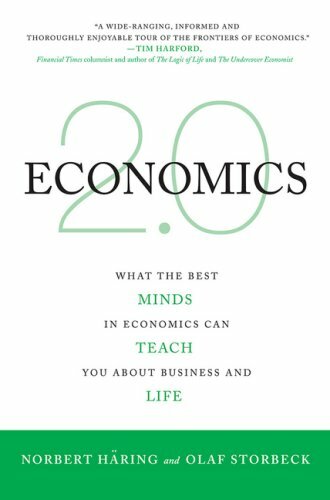 It's better than Freakonomics as a guide to recent economics research, and certainly a lot easier to read than Stokey, Lucas and Prescott! 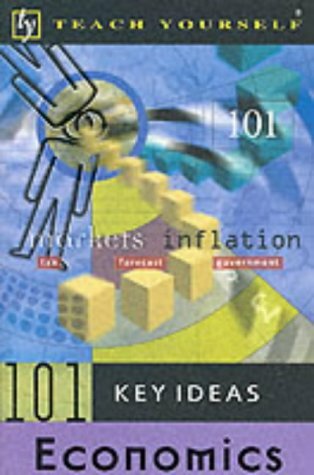 What is modern economics like?